Few venues in Germany can claim to have legendary status such as Hamburg's Molotow. 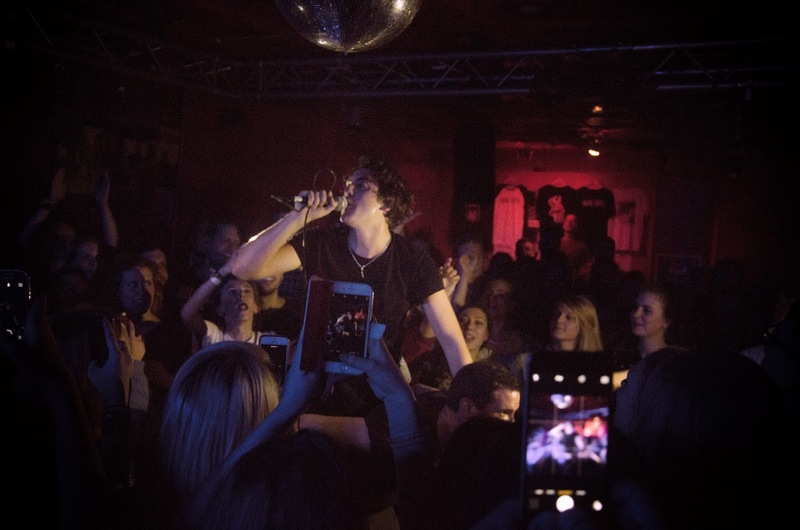 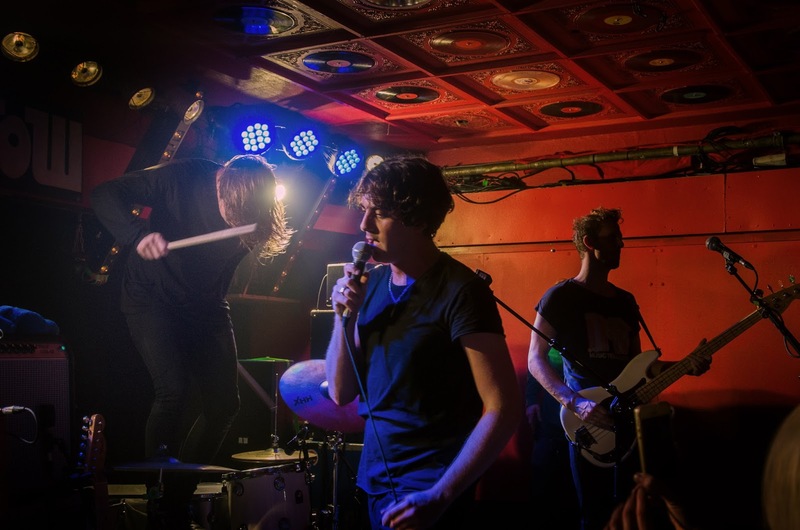 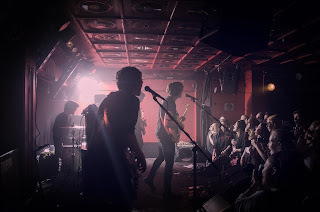 Located directly on the famous "Reeperbahn" the small club has seen both great German and International bands take to the stage. 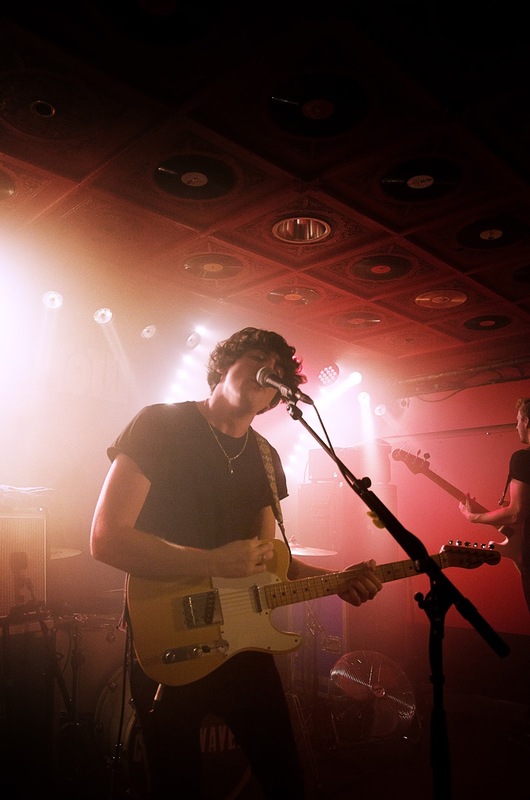 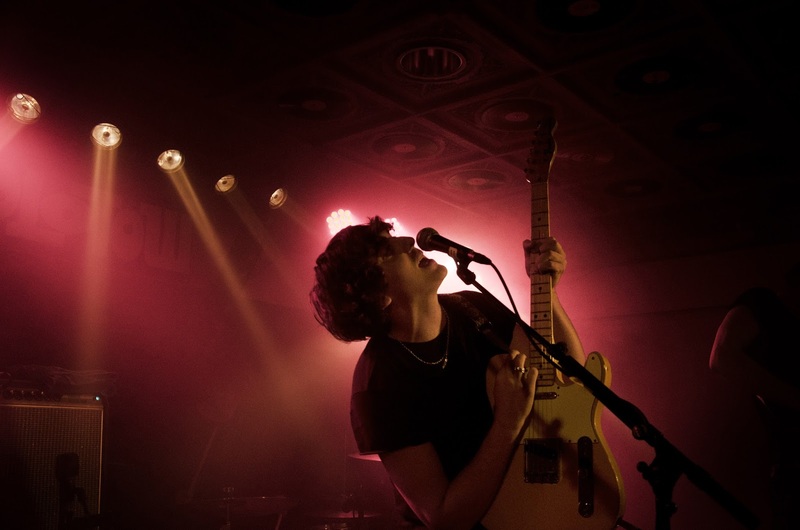 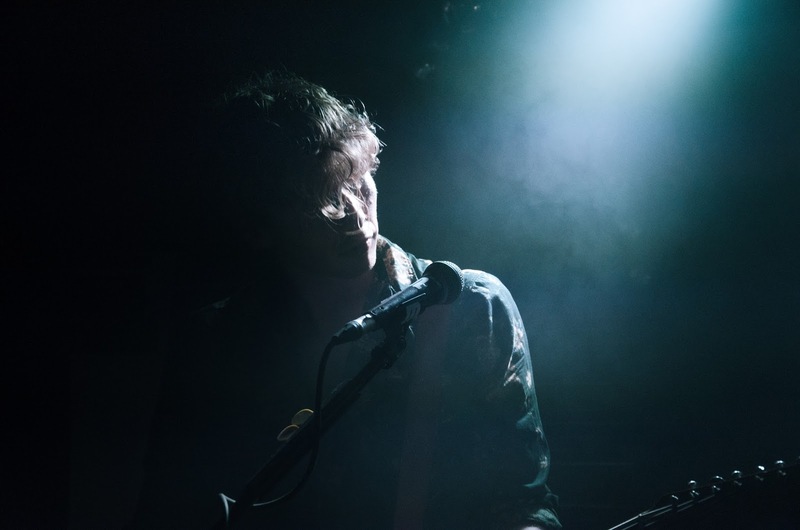 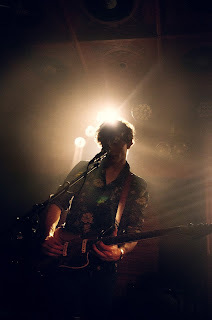 Liverpool's Circa Waves performed in front of a full venue. 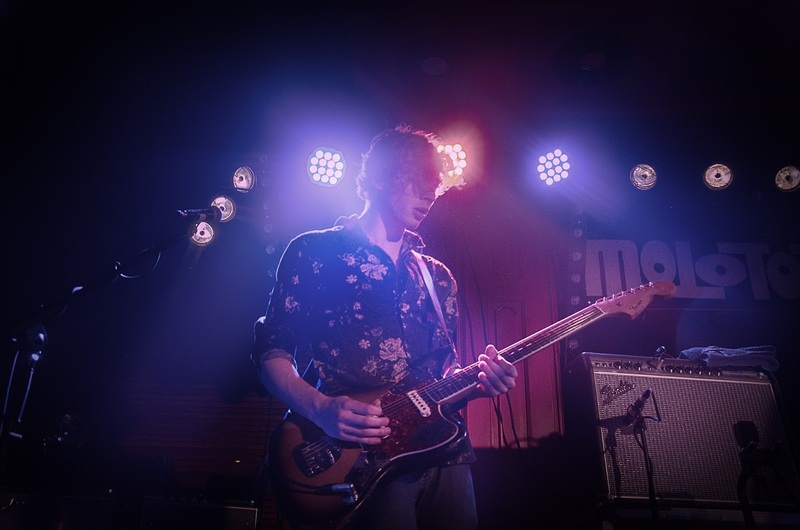 The band's catchy indie-rock sound was, unfortunately, messed up by bad sound mixing leading to frustration amongst some of the gig-goers. 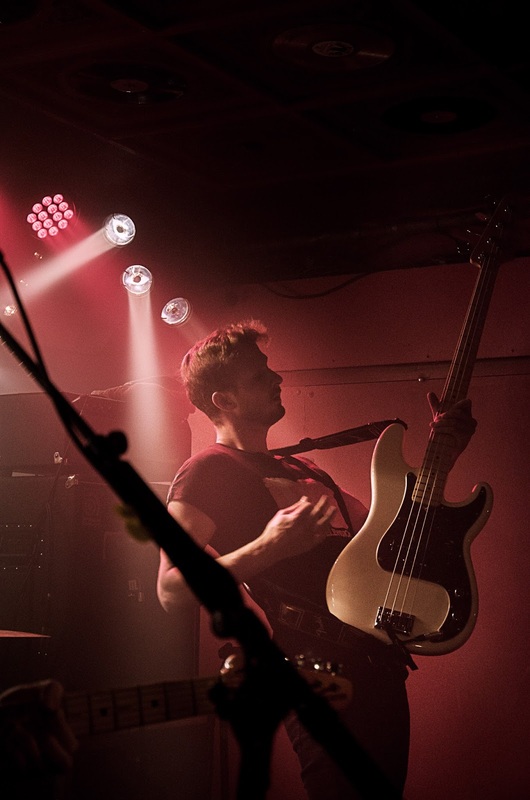 The band, however, didn't let this problem stop them having fun, leading to a great atmosphere spread by their infectious good mood.